Our mission is to end hate and violence by empowering children, youth and families. We all encounter violence, from global wars to bullies in schools, intolerance, and our increasing inability to connect with, respect, and be kind to each other. These experiences contribute to a cycle that is at the root of so many problems in the world. 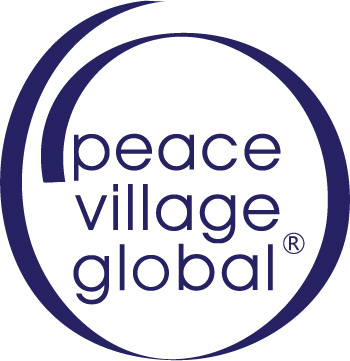 The Peace Village curriculum is focused on using the first three classes, Mindfulness, Connecting with Nature, and Media Literacy to prepare students for the development of real skill with our fourth class in Conflict Resolution. We focus on teaching students to build inner strength as they learn to transform conflict and become mindful peace builders. 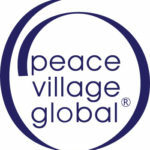 Peace Village empowers each person to make significant changes in the world. Since its inception, thousands of people have participated in our programs throughout the nation. Peace Village creates a place to come together, to learn, and to practice peace building. We encourage community organizations, educational groups, and faith-based organizations to come together to support a Peace Village program in their communities. 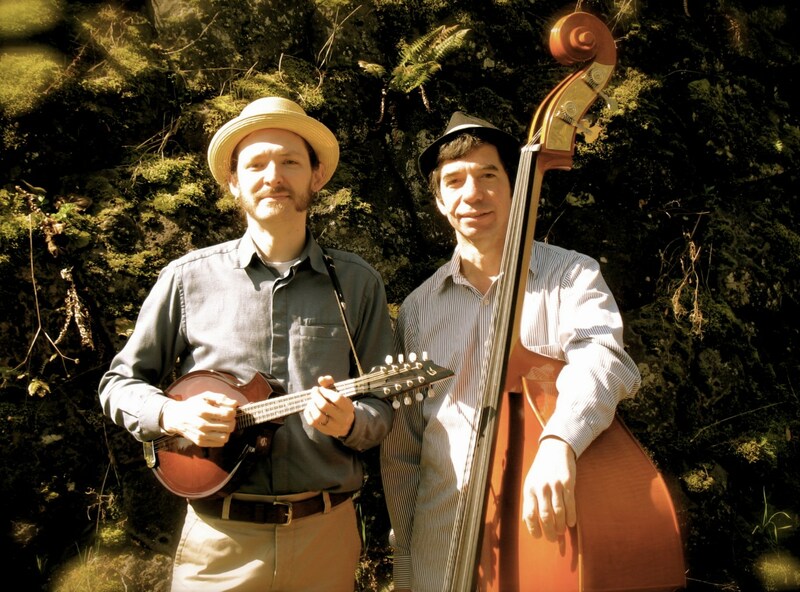 The Big North Duo is swing, blues and country on bass and mandolin. They’ve performed hundreds of concerts in all settings, developing a deep song list with a nice chunk of original tunes. 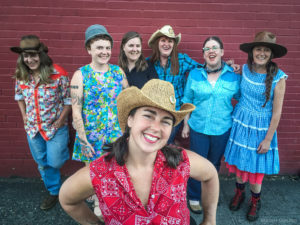 When The Big North Duo performs the audience smiles, toes tap, and everyone gets a break from the workaday world. 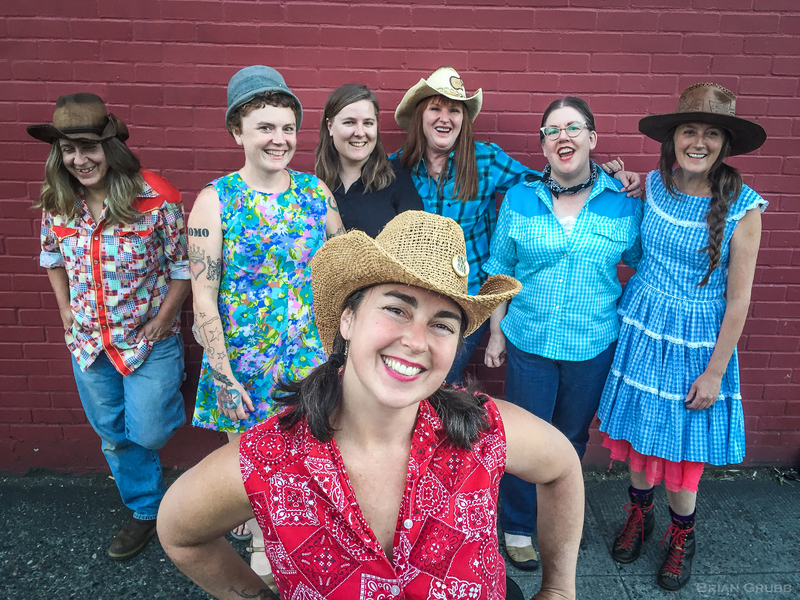 The music comes from the deep catalogs of classic swing, blues and country, but features plenty of original material drawing from those traditions. On any given night the music may be swinging hard or it may be mournful, but it’s always from the heart. Now how ’bout a little Big North?